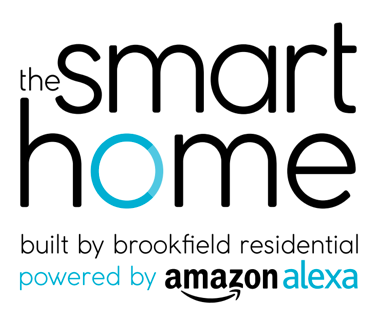 cyberManor entered into an agreement with Brookfield Residential last year to provide the Discovery, Consulting, and Design/Engineering for the Avendale Alexa Enabled Model home in Bristow, Virginia. In the discovery phase cyberManor discussed business model ideas (i.e. good, better, best packages), Brookfield Residential’s current partnerships/strategic relationships, hardware/software/platform likes/dislikes, physical constraints, budget, network preferences, etc. Based on the results of the discovery phase cyberManor started the process of recommending platform(s), endpoint devices, realistic expectation setting, and draft scenarios based on currently available skills/hardware/software. cyberManor followed up with the design/engineering phase of the project where we prepared system drawings and documentation based on the above-agreed direction. When the design/engineering documents were completed they were given to Energy Squad who provided the local integration of this project. cyberManor continued to provide remote support to Energy Squad during the install and setup phases. We are excited to announce that the Alexa Enabled Model Smart Home had its great opening on February 2nd. 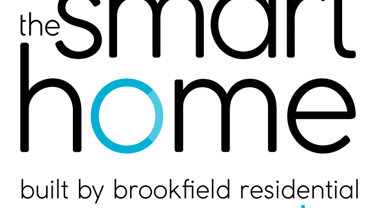 View details on our Brookfield Residential Smart Home Open House.